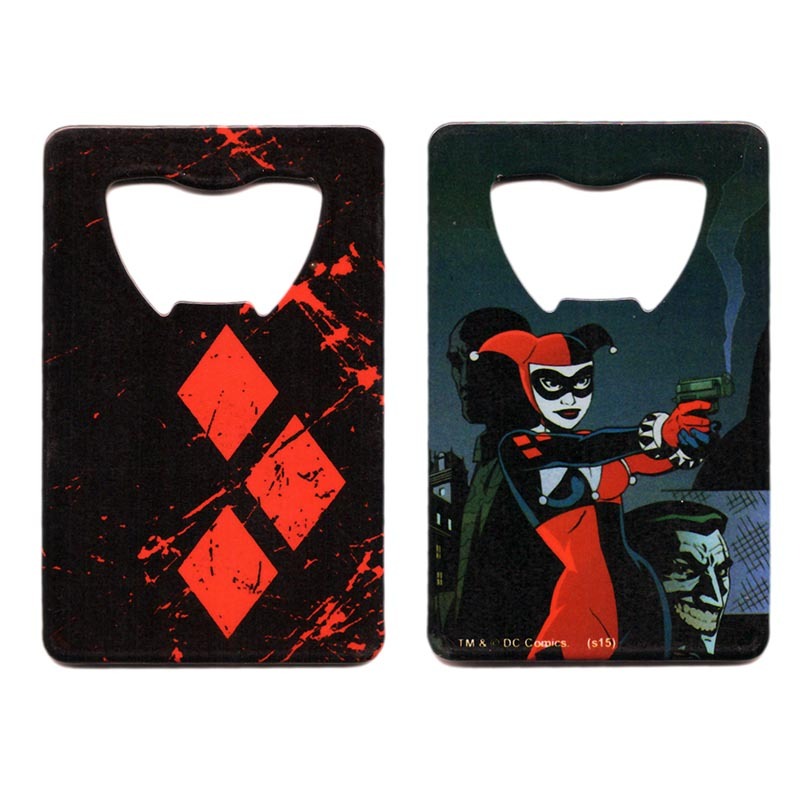 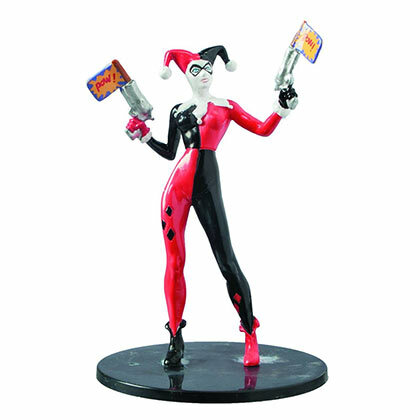 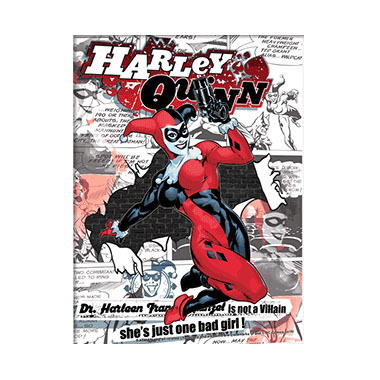 Red and black Harley Quinn credit card bottle opener. 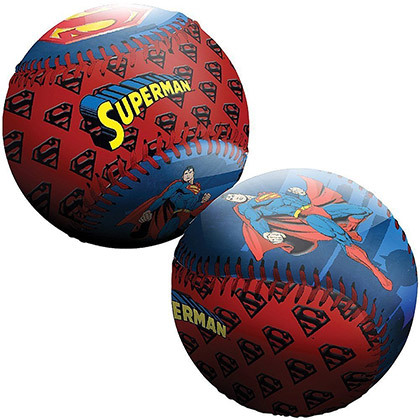 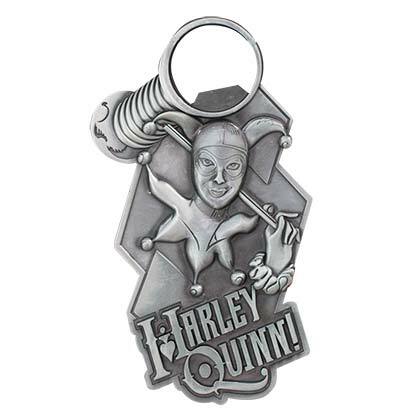 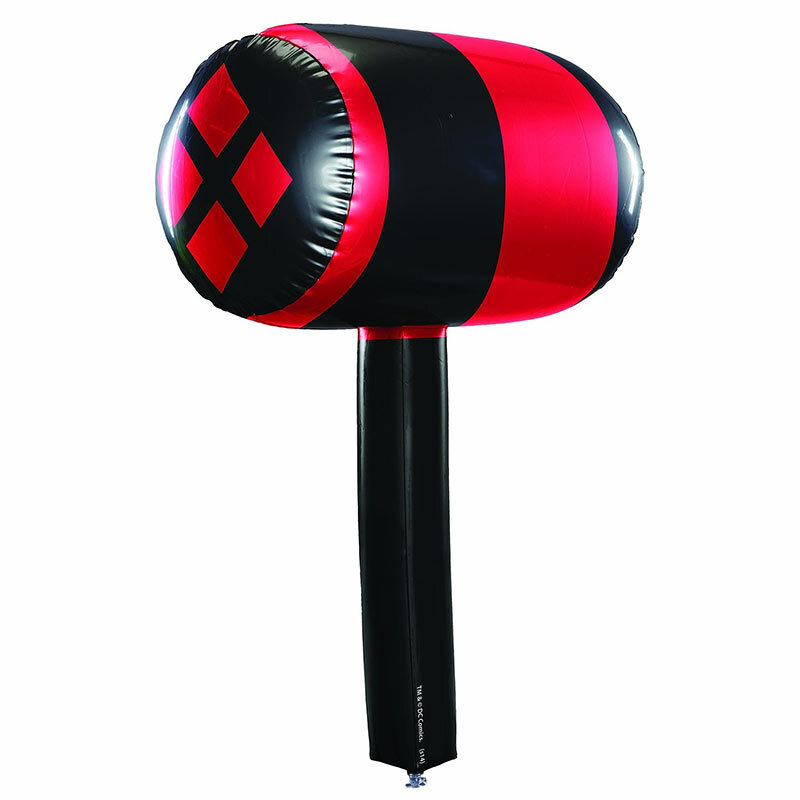 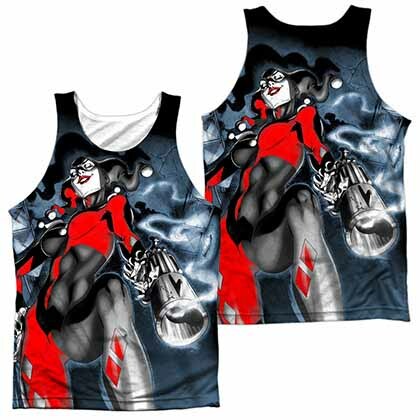 Made with stainless steel with Harley Quinn on one side and her logo on the other. Officially licensed.